What does the # symbol mean to you? If you asked someone ten years ago, the answer would probably be ‘”um er…A NUMBER?” In this day and age of Social Media #NUMBER is an OBVIOUSLY thing of the past! Social media in essence, has changed the dictionary as we know it now we can go ahead and reference the Urban Dictionary for words like i.e. hashtag, YOLO, IDGAF. #HASHTAGS is the new NORM i.e. “let’s take the dogs out #Menilpark = text message from my boyfriend. Granted he has misused the symbol entirely but he sure has caught the #### bug! So, how did this even start? Twitter of course! Twitter started the #hashtag trend, which in turn was followed by its social counterparts, Pinterest, Instagram, Tumblr, and its master Google+. With all the hype behind the #hashtag, Facebook finally jumped on the bandwagon, and now the #numbersymbol is Social Media’s #trendsetter tool. Mastering the #hashtag especially when it comes to BRANDING takes experimenting, testing, practice, and trial & error until figured out. Here are a few #hashtag tips/techniques to get the ball rolling! This is by far the most used technique by Twitter users, but seems to be the least useful for local businesses. Trying to “trend surf” your local business can be dangerous, and many local businesses have drowned in the process. Trendy topics can be effective, but only when done correctly. 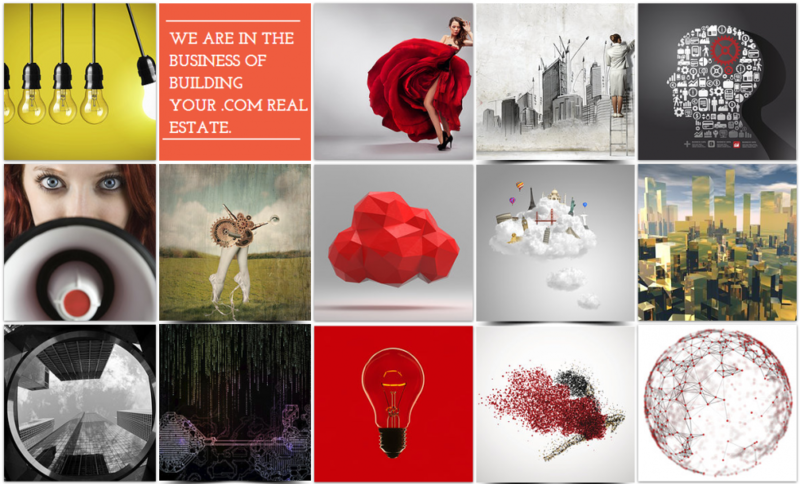 Latch on to campaigns that are associated and relevant to your local business. If you are a record shop, latch on the local music festivals, radio campaigns, and concerts in your area. Making personalized #hashtags can make you a winner, and a big one at that. Many brands have miserably failed at this, mostly because brand cyber bullies vandalize their message. If you explore this route, you can use it to your advantage, promoting your brand when you have something strong to say. When people are attached to your brand, and like what they see, they will use it in a positive fashion and your brand can spread like viral wildfire. Keeping your message positive, strong, and meaningful, and you may find that your business will hit the #hashtag jackpot with this technique. 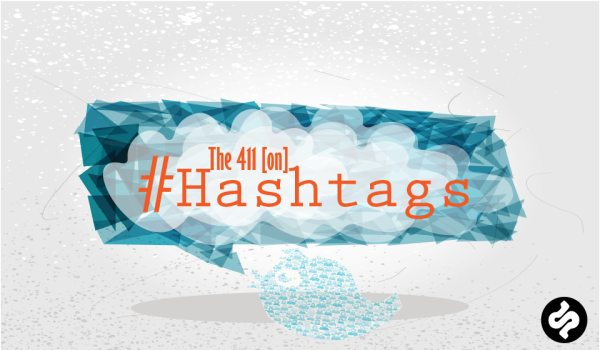 So here’s the 411 on #hashtags: #hashtags will work effectively when not overused. Using #hashtags correctly will highlight your message, and expose your brand to a wider range of potential customers AND at the end of the day that’s what WE ALL WANT! !